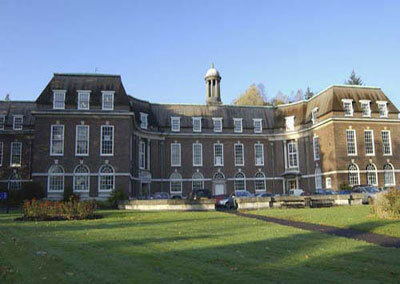 Stranmillis University College occupies a site of great natural Beauty - 46 acres of woodland forming an oasis of rural charm, richly endowed with wildlife yet only half an hour away from Belfast International Airport, 10 minutes from Belfast City Airport and less than 2 miles from the buzz of Belfast City Centre. The college has on its doorstep such amenities as the Lyric Theatre, the Botanic Gardens with their renowned Victorian Palm House, and the Ulster Museum, justly famous for its many specialist collections, while the bustling night life of Belfast's 'Golden Mile' is but an easy walk away. 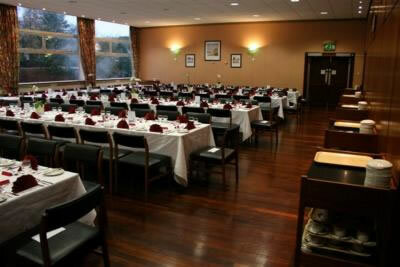 The Refectory houses the Conference Centre with four conference rooms accommodating from 16 to 120 delegates. Rooms are fully equipped with a data projector, overhead projector, full white screens and flip charts; other equipment is available upon request. 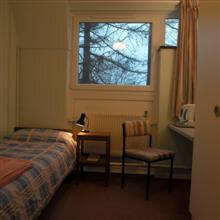 Each room has natural light as well as blackout facilities. 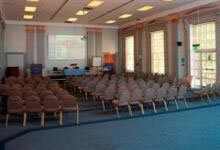 There is also a variety of rooms available on campus, ranging from the College Hall which can seat 400, to the Drama Theatre which can seat 269, and the Conference Hall seating 200, as well as a selection of lecture theatre and seminar rooms to suit every need.